welcome! when you buy a kit, you join a community and we'd love to have you a part of ours. did you know the the team you join matters?? 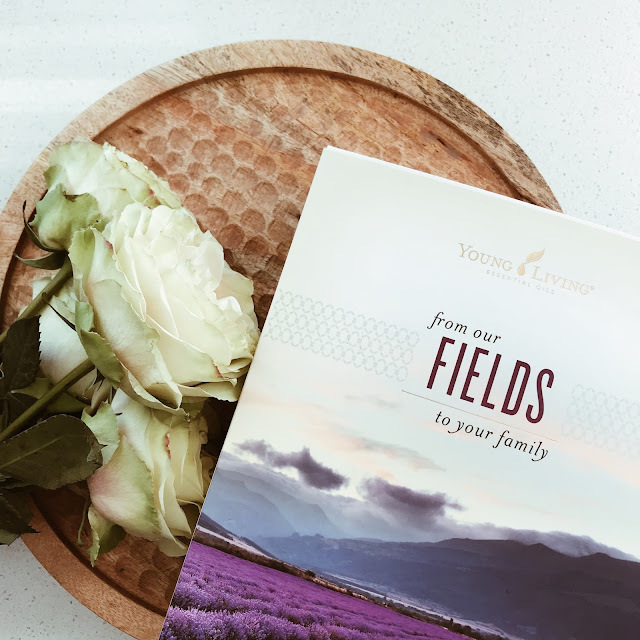 -- they will be the people who teach you, encourage you, collaborate with you and mentor you as you grow your business and share your passion for young living products. 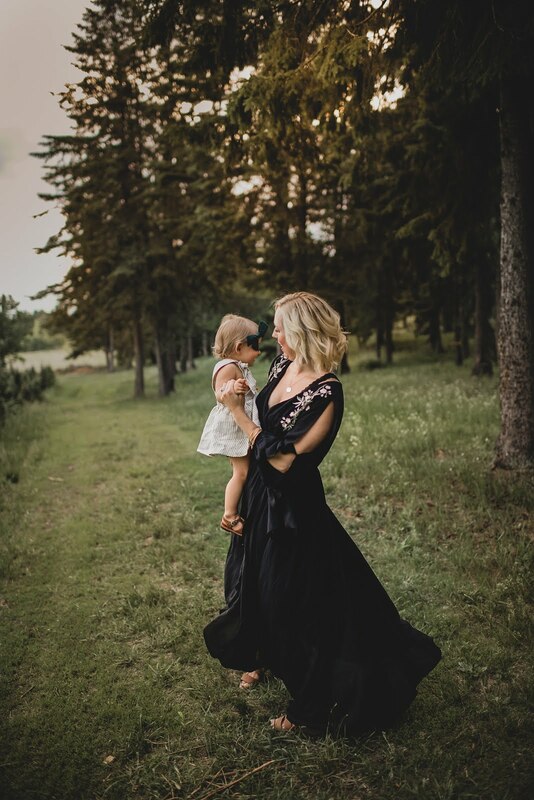 even if you just want to use oils in your own home + family, your team is your go-to resource as you get started and they are the ones who will link arms with you for every step along the way. learn how to get started here / grab your kit here. 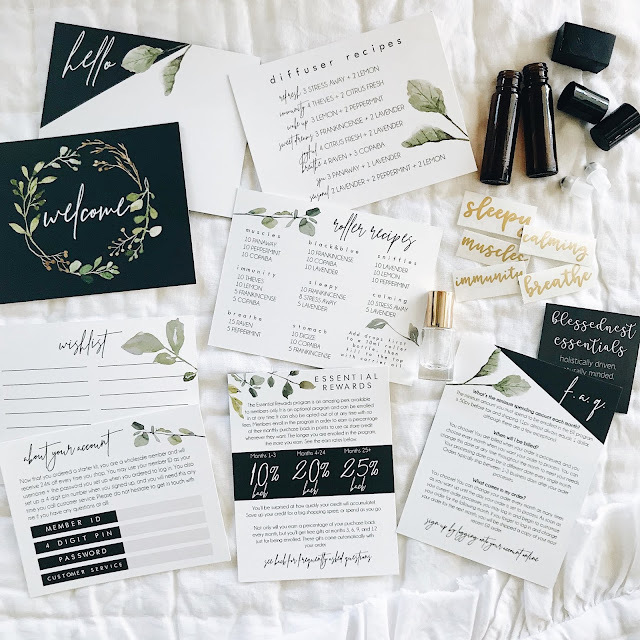 once you buy your starter kit, you'll receive a welcome email from me with lots of helpful information to get you started and then happy mail will be packaged up and sent to your doorstep. it will include some fun postcards with diffuser & roller recipes, a wishlist card, more info on essential rewards, rollers and labels, a booklet all about your starter kit oils and more. you will also have access to exclusive private facebook groups for our team, both online and in-person classes & events, business-building tools, one on one mentorship, educational resources and more.